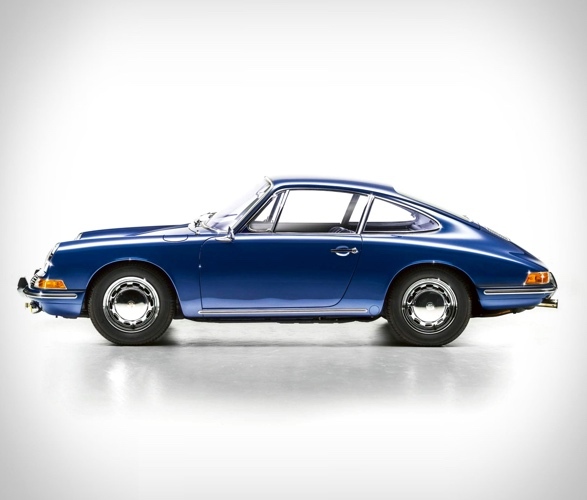 The introduction of the Porsche 911 in 1963 marked a milestone in automotive history. 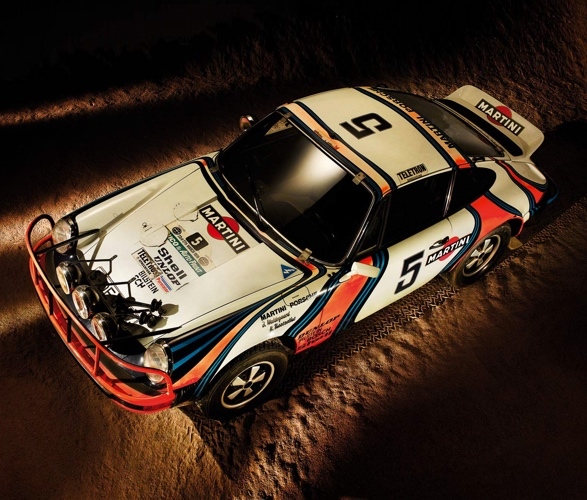 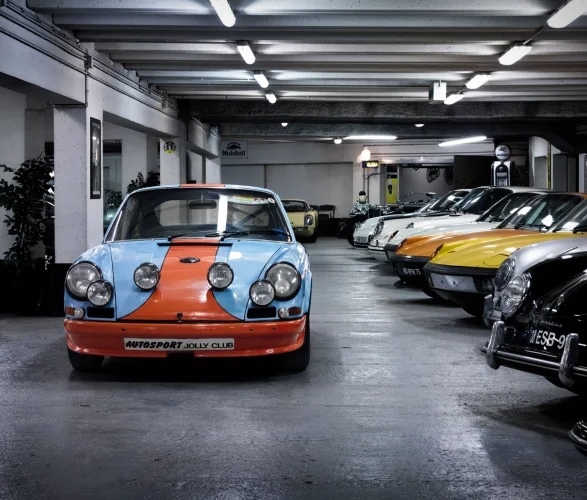 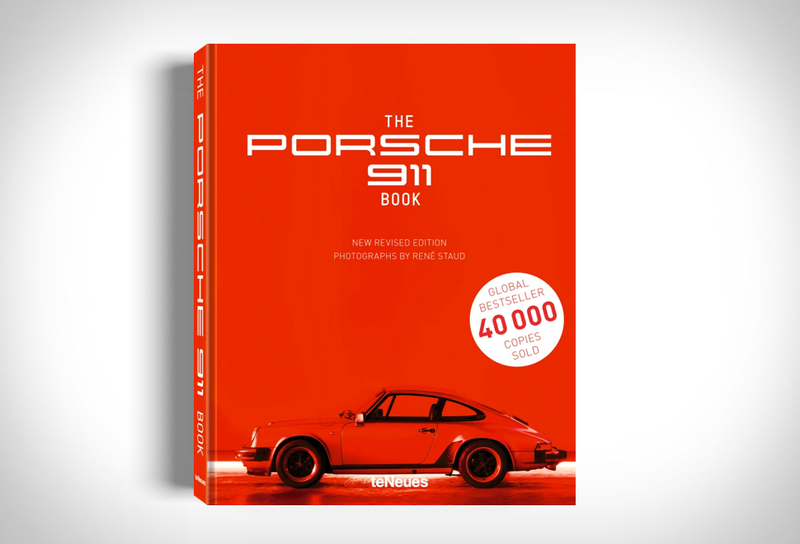 To celebrate the 50th birthday of the populous 911 family a new book has been released with stunning photos by the famous automotive photographer René Staud. 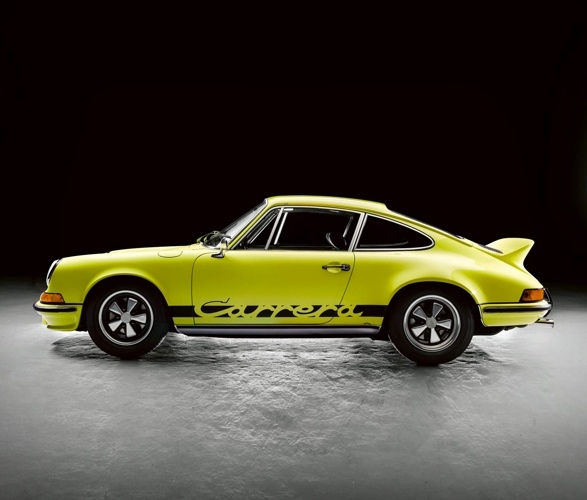 The book showcases the most important models of the iconic sports car spanning all the way from the original 901 and the Carrera RS 2.7 to the current generation of the 991.